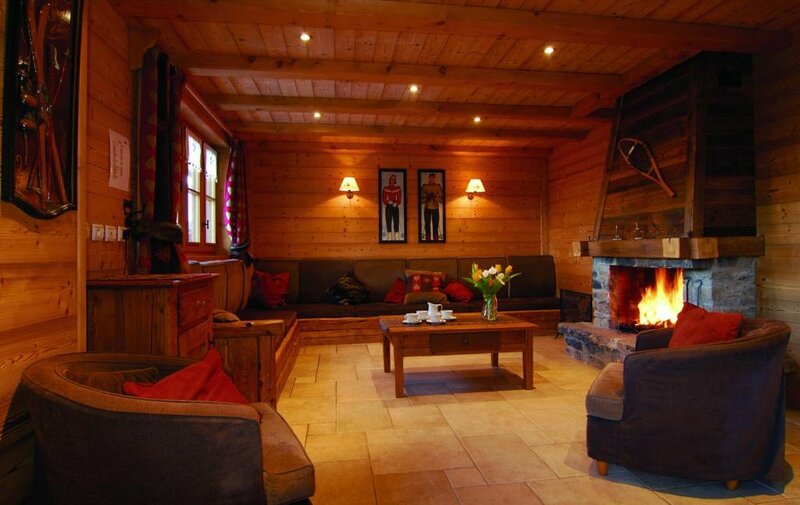 Chalet Premier de Cordee is a warm, inviting chalet with gorgeous decor and superb modern facilities. 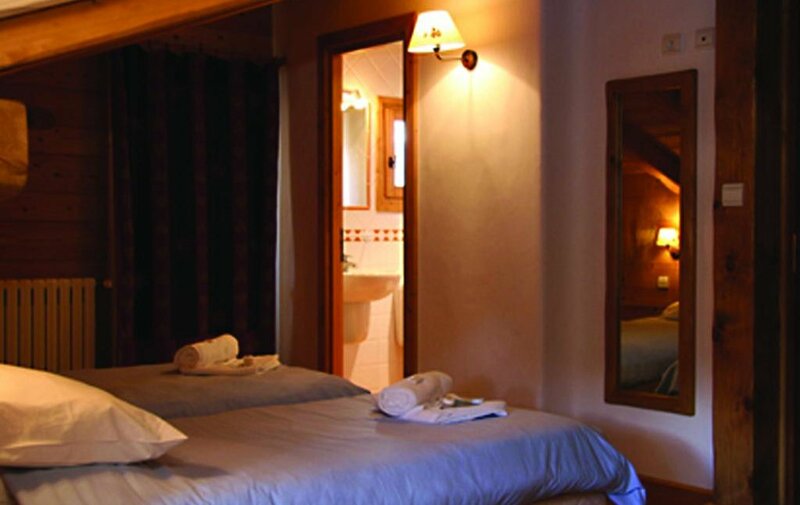 This spacious chalet features fully en-suite facilities with wonderful views over the mountains. Situated 5 minutes' walk from the village centre, this is a peaceful chalet. 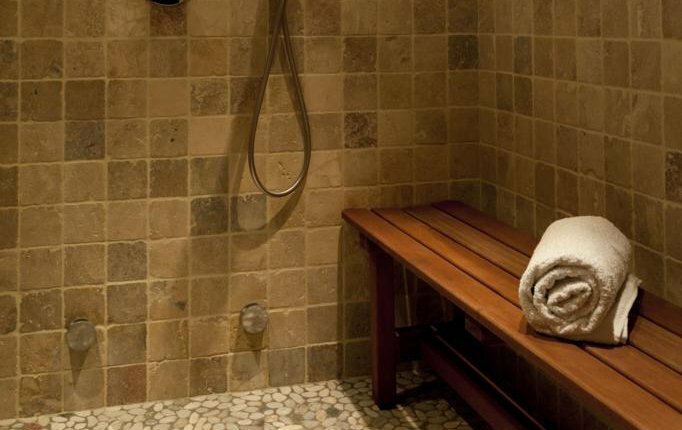 The steam room is the perfect place to relax after a day on the slopes. Premier de Cordée is situated on the edge of the village ensuring a peaceful night, but just below the main road where you’ll find the escalator which takes you quickly to the village centre and pistes. Alternatively guests can take the regular bus or a six minute walk. All guests are welcome to leave their equipment in the hire shop which makes life easier in the mornings and evenings and there is a boot warmer for those bringing equipment back to the chalet. 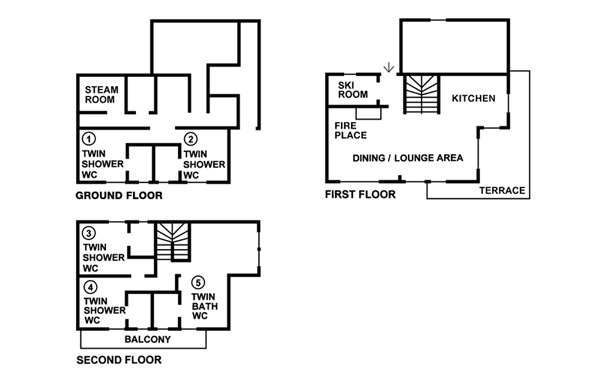 2 twin rooms with shower, basin and w.c.
1 large twin room (additional charge if occupied by 2) with bath, basin and w.c. (extra bed available). 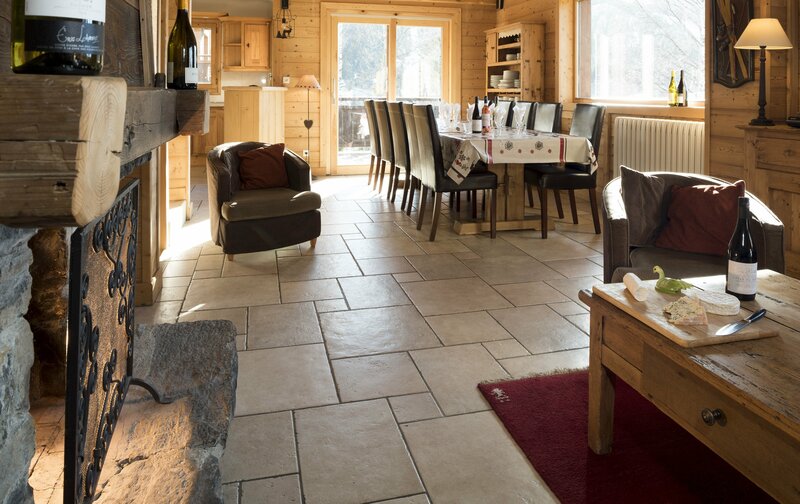 Offered on a catered chalet basis, your holiday will include a cooked and continental breakfast, afternoon tea/coffee and cakes, and a freshly prepared 3 course dinner and a choice of complimentary, quality wines followed by coffee. Courchevel on a realistic budget, without compromising on nightlife, atmosphere and quality of accommodation? Look no further than 1650. Just a few minutes away from Courchevel 1850, but far more down-to-earth, friendly and within reach of the average skier. 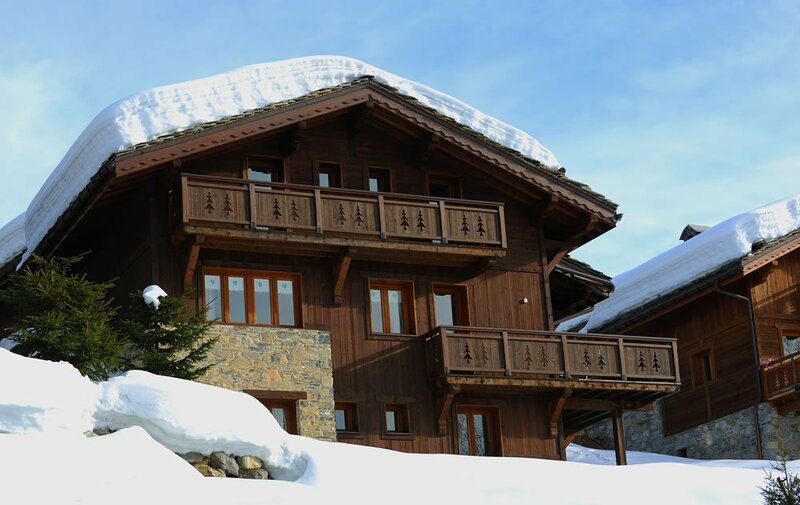 Courchevel 1650 has a vast selection of chalets, some high-end hotels and some for those on a lower budget. It also has bars and restaurants with relatively reasonable prices and, if you really must, a bus service to 1850 that takes 7-10 minutes and runs until late. The atmosphere is more laid-back, with a lot of seasonnaires making this their base. Courchevel 1650 also has a great little ski area that rarely gets visited by people staying elsewhere in the Three Valleys. The result is that the slopes are far less crowded, even at peak times and there's a good selection of runs to suit all. It's not as quick to get to Meribel and Val Thorens compared to 1850, but just make the journey part of the fun!